Drink specials, live band and come dressed in your festive best! 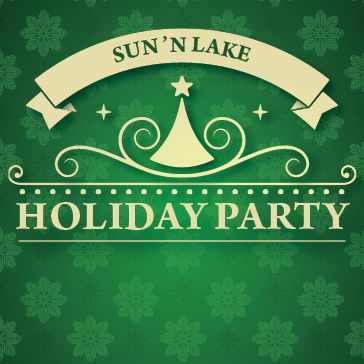 Prizes for the best dressed holiday attire, ugly sweater contest and much more! Call 863.382.1191 to reserve your space.